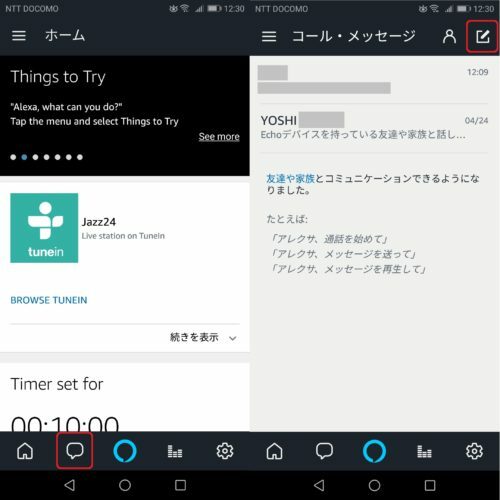 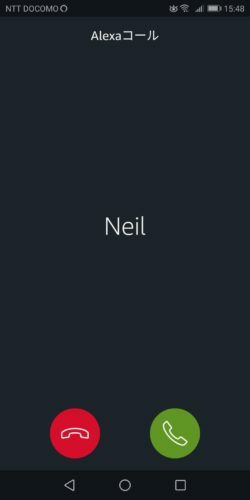 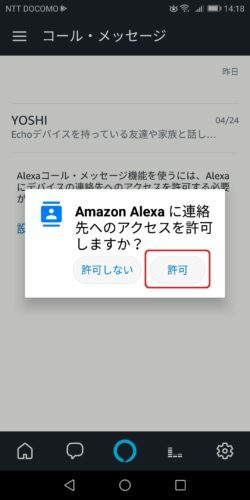 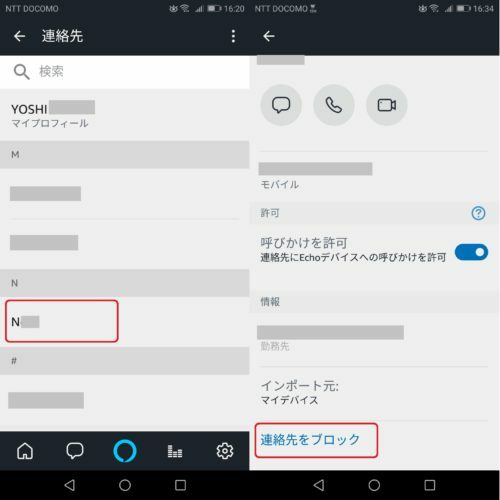 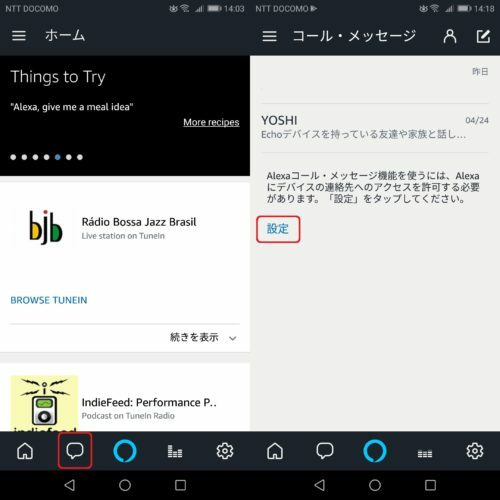 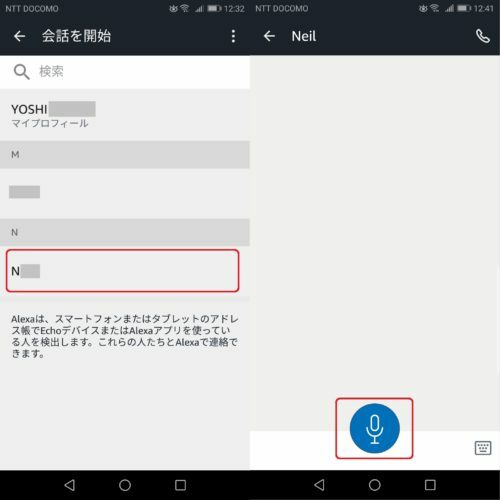 Amazon EchoやAlexaアプリと電話をかける Alexa, call John. 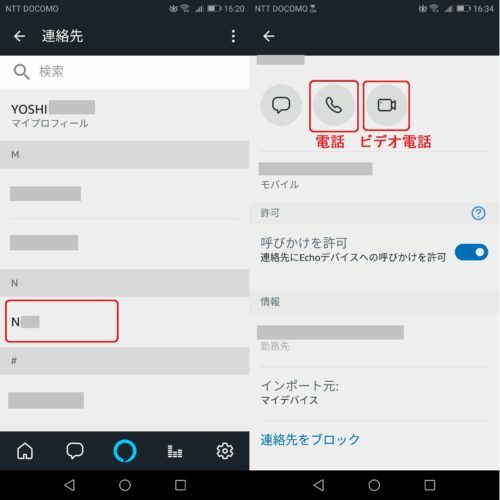 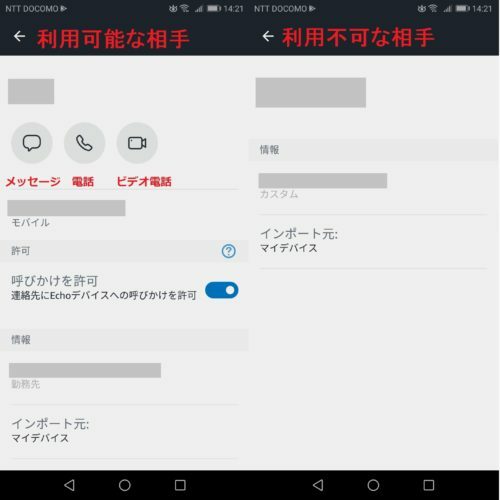 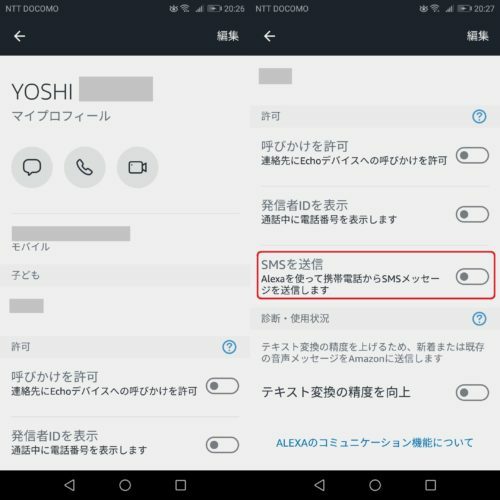 登録　携帯・固定電話番号と電話をかける Alexa, call Mary’s mobile. 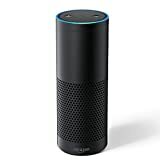 Alexa, call John on his home phone. 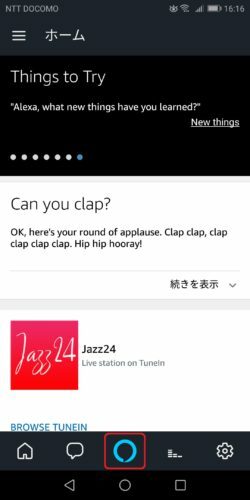 Alexa, call Susan at work. 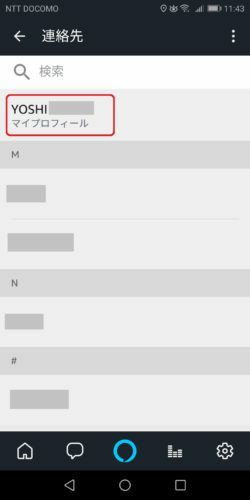 音量調整※1 Turn the volume up /down. 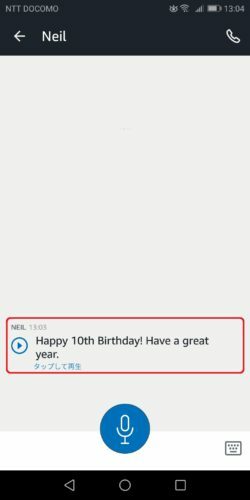 メッセージを受信する Alexa, play my messages. 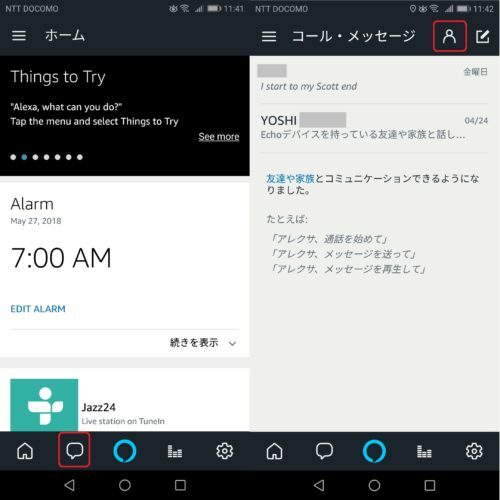 メッセージを再生する Alexa, play my messages. 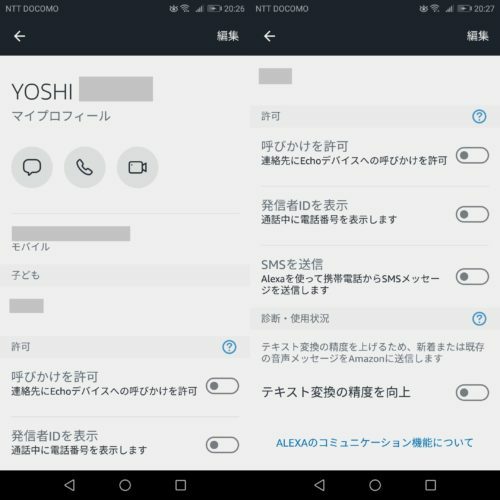 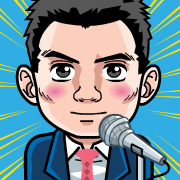 他の家族のメッセージ再生 Play messages for [家族名]. 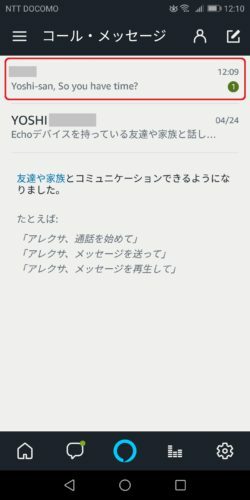 © 2017 Echo Dot Room.